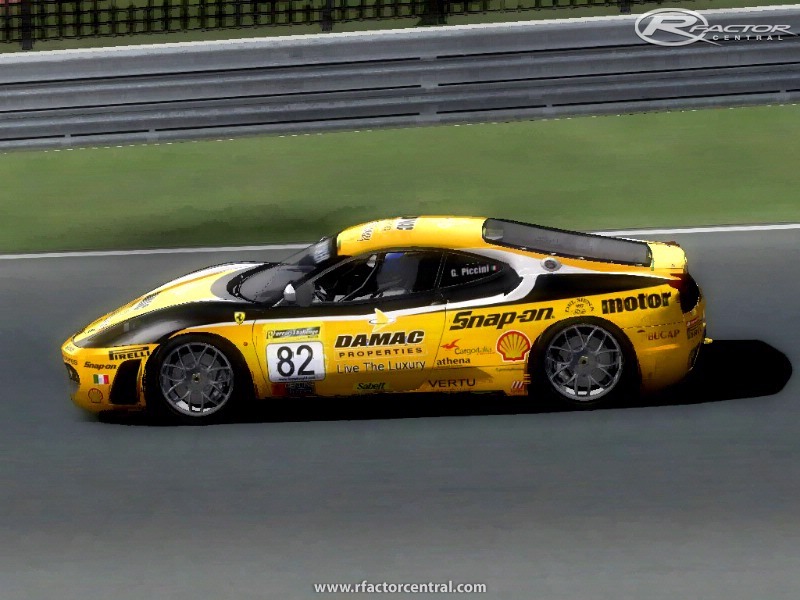 Mugello Conversion V_1.1 for RFactor by Ferrari27. Merci pour le partage, mais le circuit réel ne ressemble en rien à ce qui nous est présenté ici...dommage. This track is pretty inaccurate. The elevations are way off the original track. Some curves aren't right in their shape, this track is just off. Thank you very much,download now and i see Member "palindnilap" say the track has everything good,so i download it. 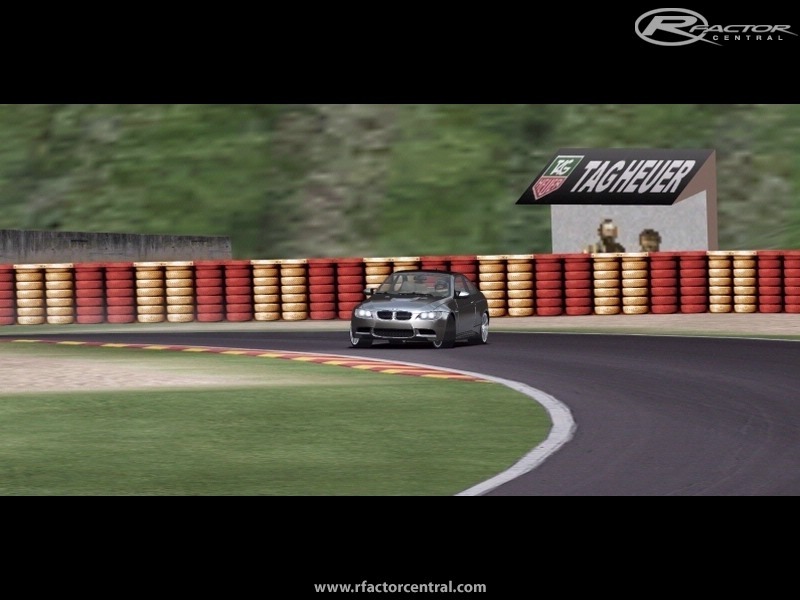 That track has everything : very interesting to drive, nice scenery, well rendered, good AI. Quite similar to the MMM Zandvoort track which is my all-time favourite, it ranks second in my hall of fame. Please, upload at other server. Edit: Got the fix and it loads fine, cheers! I have downloaded the "Fix" along with the track. CTD every time. the CRASH FIX patch makes no difference. i still get a CTD as soon as the track starts loading!